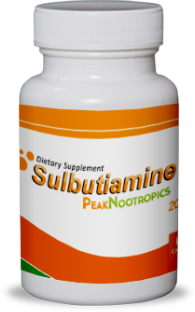 Sulbutiamine is a synthetic form of the Thiamin (Vitamin B1) made from two thiamine molecules bonded together. 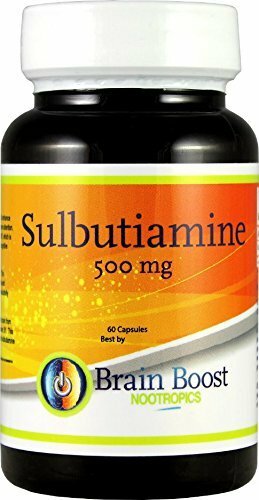 For the most in-depth information on this focus-enhancing compound, see our blog post titled Sulbutiamine: The Brain-Boosting B Vitamin. Peak Nootropics Sulbutiamine was created. 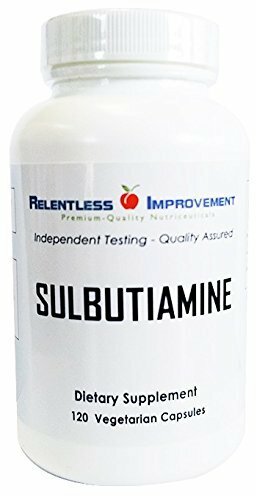 Sulbutiamine -- What is it and What does it do?! Can a B vitamin really boost brain function? You bet! Meet Sulbutiamine a synthetic form of Thiamine. 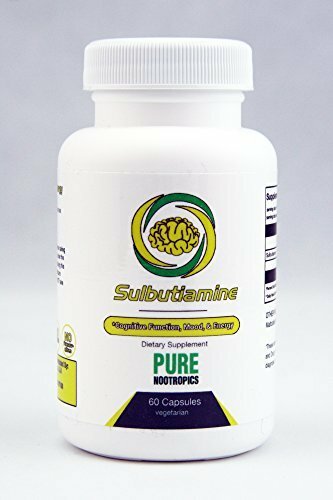 Pure Nootropics Sulbutiamine was created. 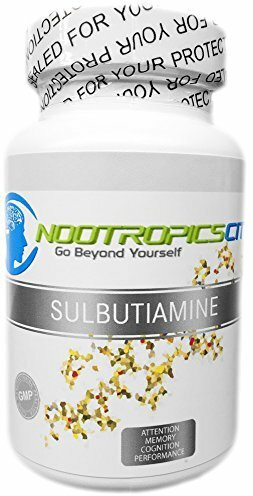 Brain Boost Nootropics Sulbutiamine was created. 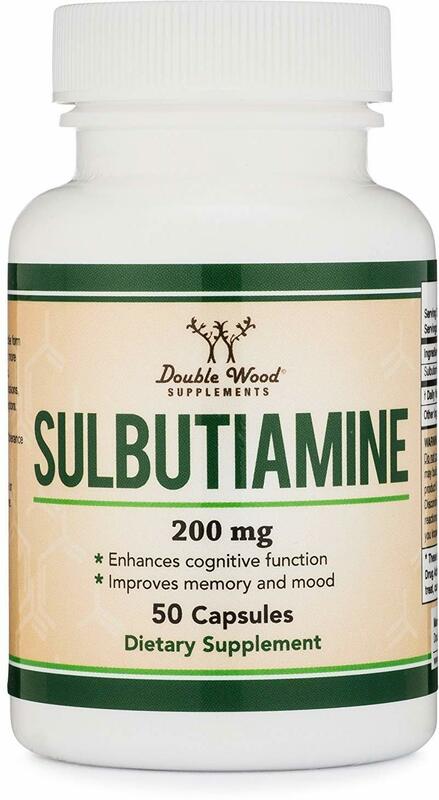 Double Wood Supplements Sulbutiamine was created. Nootropics City Sulbutiamine was created. Relentless Improvement Sulbutiamine was created. 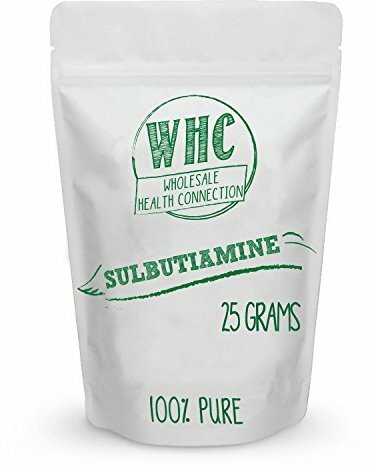 Wholesale Health Connection Sulbutiamine was created. 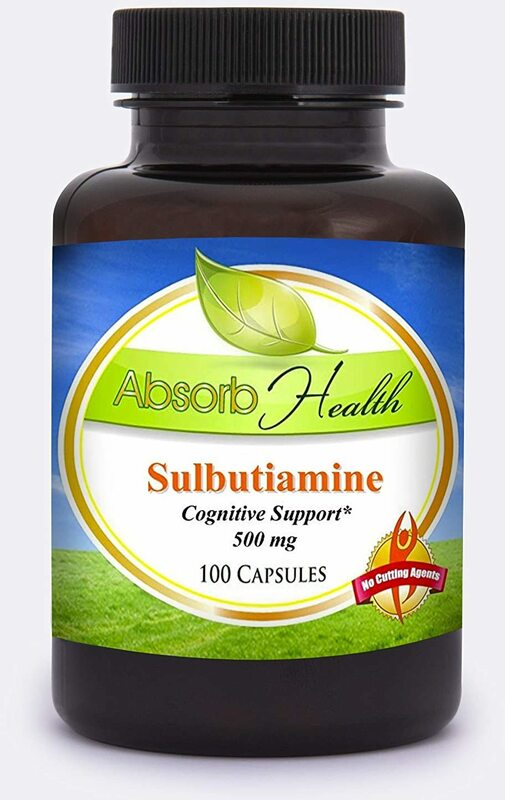 Absorb Health Sulbutiamine was created. 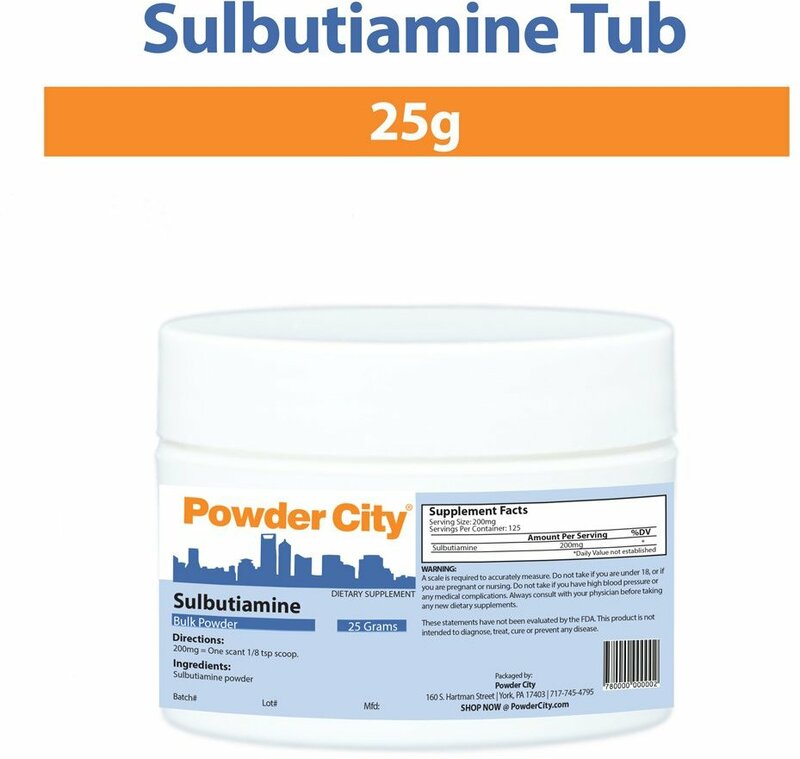 Powder City Sulbutiamine Powder was created. 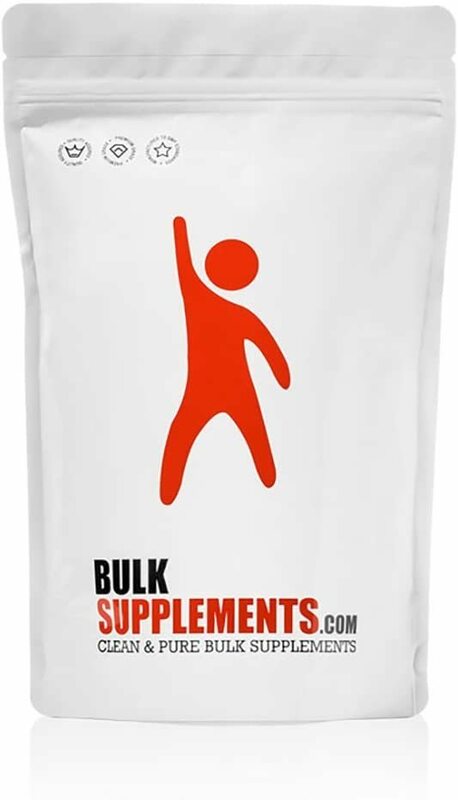 BulkSupplements Sulbutiamine Powder was created. Sign up for future Sulbutiamine news! Click the button below to sign up for future Sulbutiamine news, deals, coupons, and reviews! Aug 04, 2017Sulbutiamine -- What is it and What does it do?! Subscribe for more Sulbutiamine news and alerts! Subscribe to PricePlow on YouTube or click the button below to sign up for our latest Sulbutiamine news and reviews! $106.96 This is a Buy 1 Get 1 FREE offer!